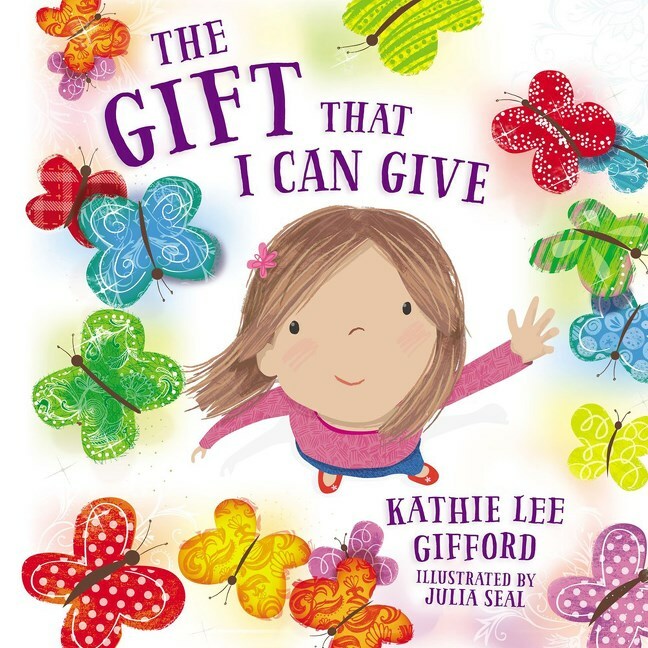 What little girl doesn’t dream of being a princess? 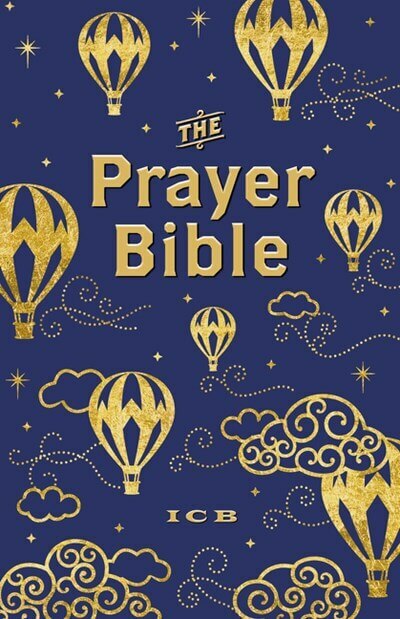 Everywhere you look in toys, media, fashion, and home decor the princess theme is a timeless classic. 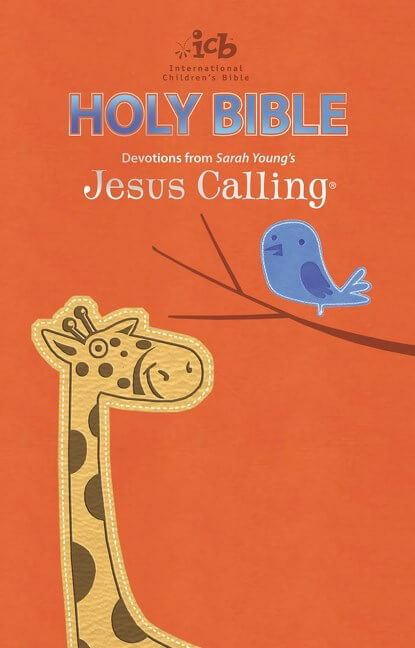 And what better than as a child to learn that our Father, the King of kings, loves each of us! 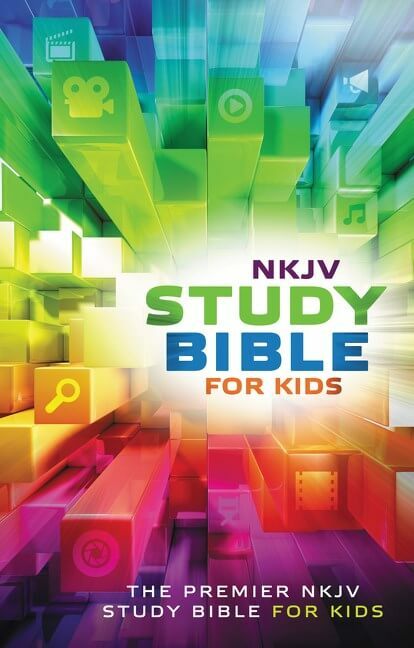 We have combined that love for the royal look with our International Children’s Bible®, the Bible kids can read and understand. 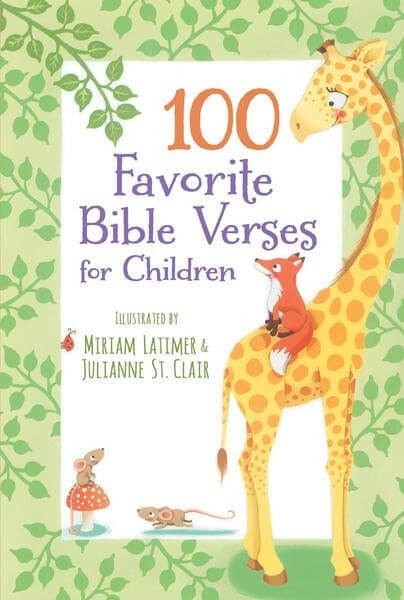 And just for fun, added a bonus coloring and sticker book. 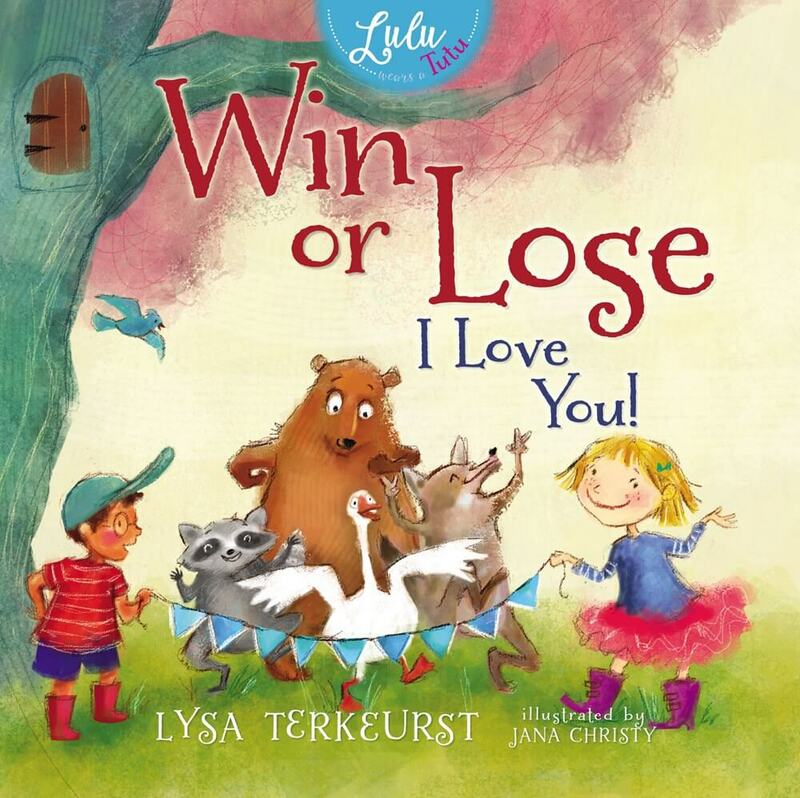 Little girls everywhere love all things princess. 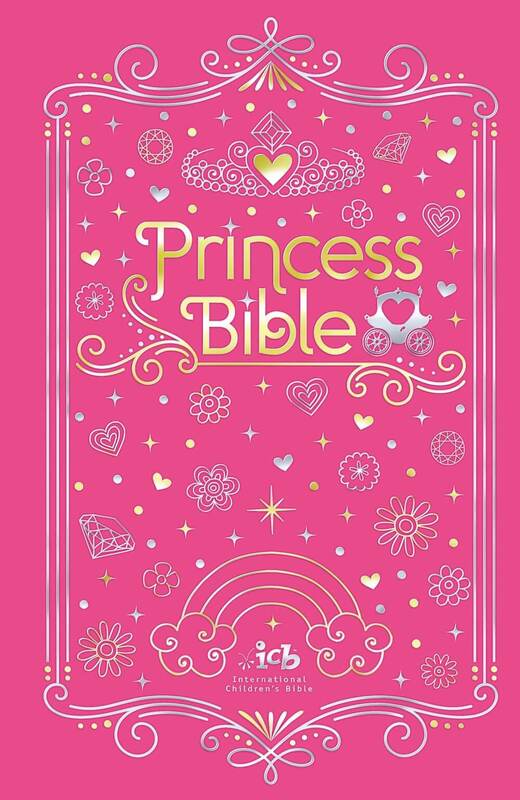 The ICB Princess Bible is the perfect Bible to get your little princess reading and engaging with God’s Word! 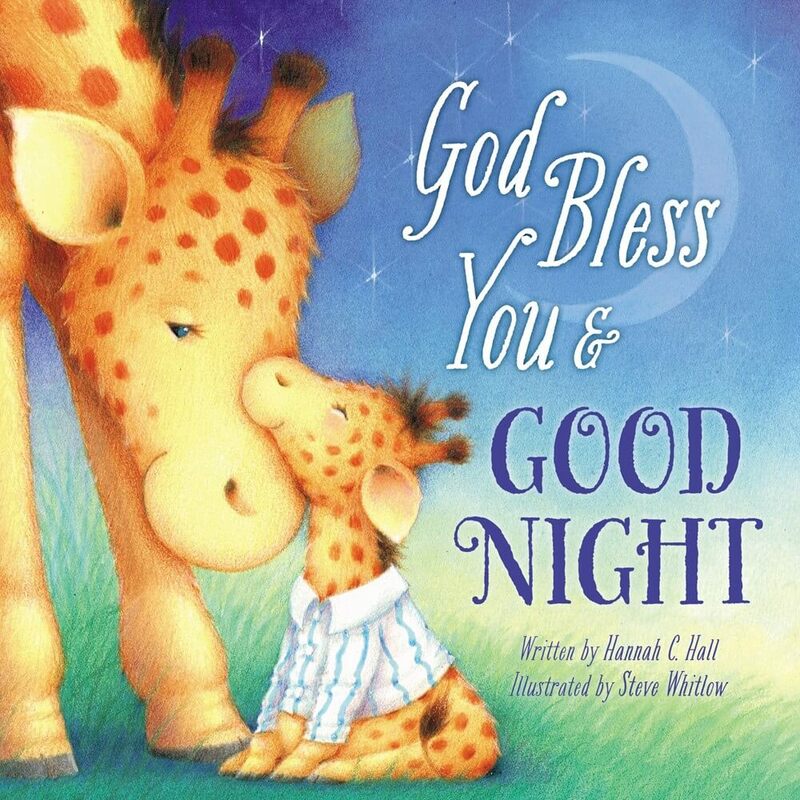 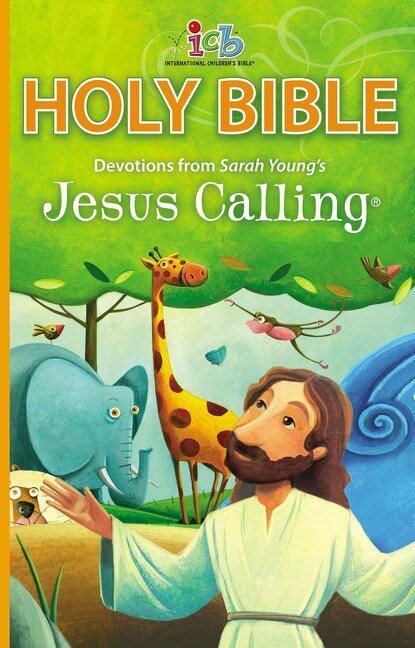 It combines a princess-themed cover, the bestselling International Children’s Bible® text, and a fun coloring sticker book with more than 50 stickers. 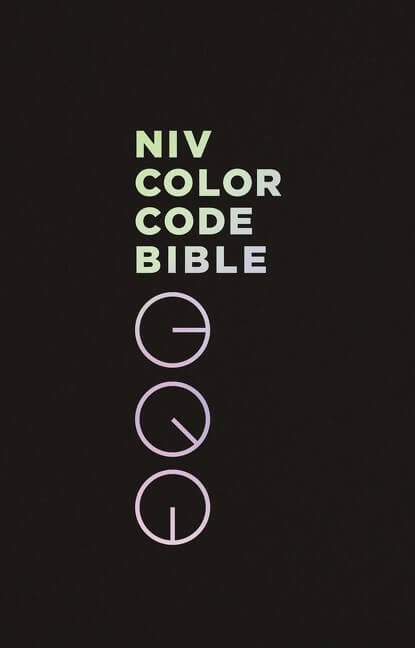 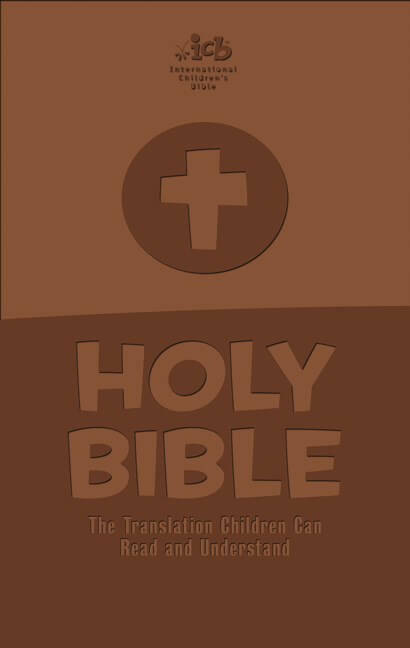 The International Children’s Bible® is the translation of the Bible that kids can read and understand. 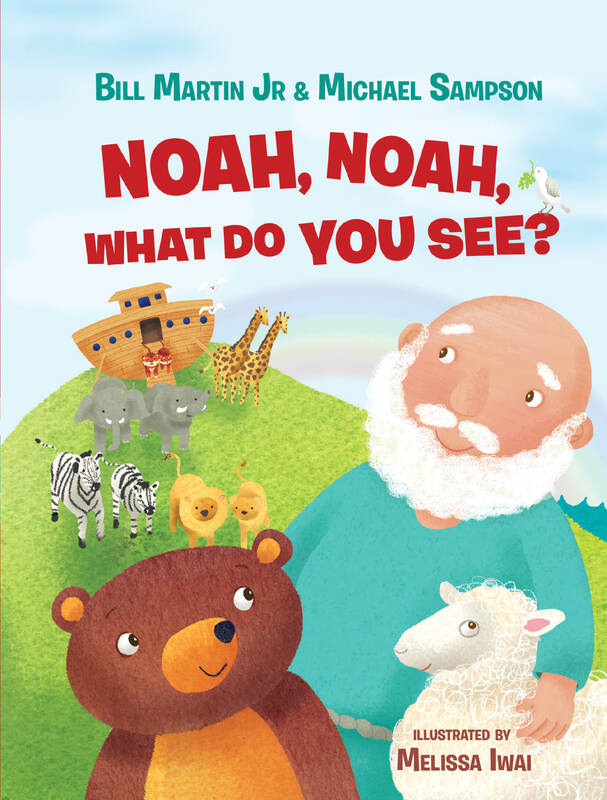 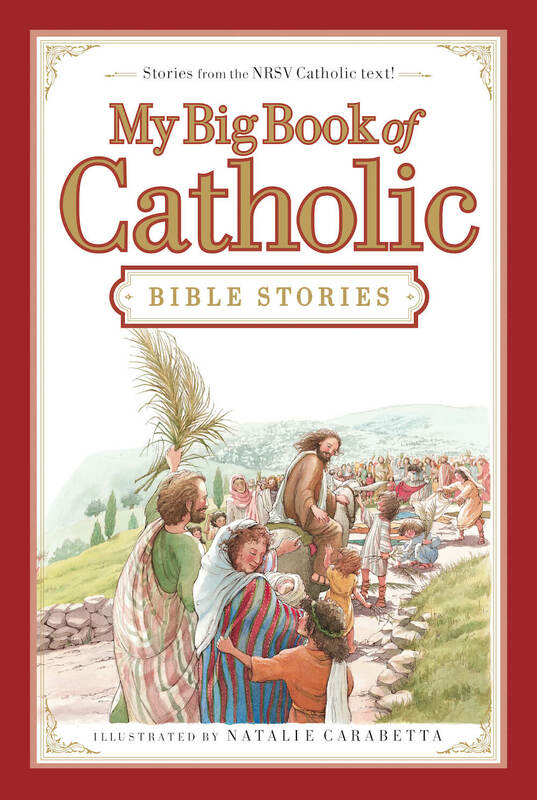 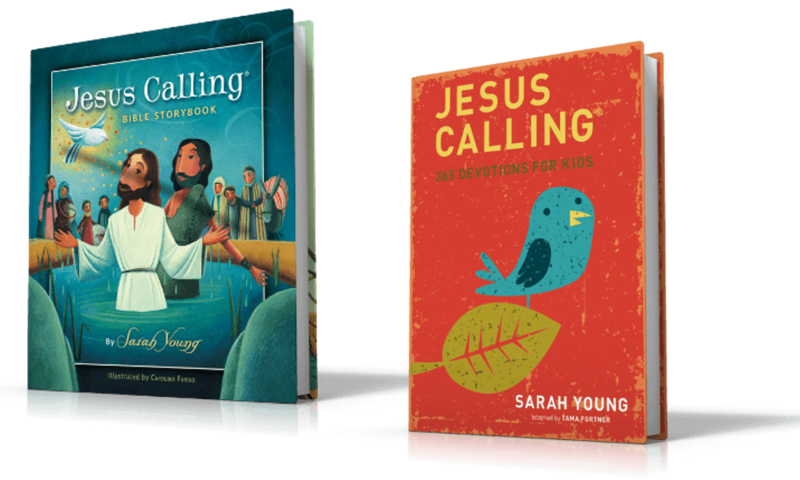 Translated at a third-grade reading level, it is the perfect first Bible for young readers to learn and grow with. 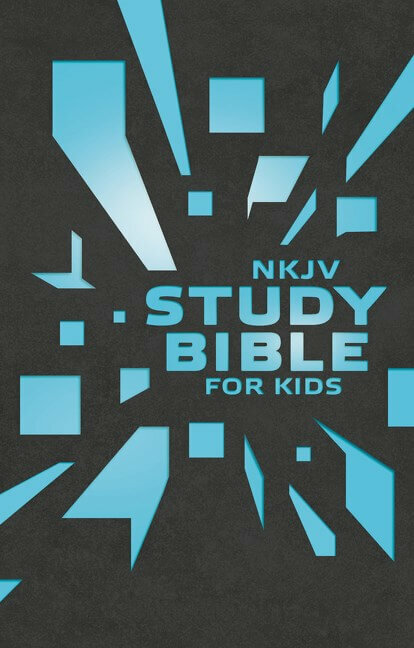 Now even more readable with large type, bold subject headings, 365 highlighted key verses, and a kid-friendly dictionary and concordance, the ICB is a natural way to introduce God’s Word to your little princess. 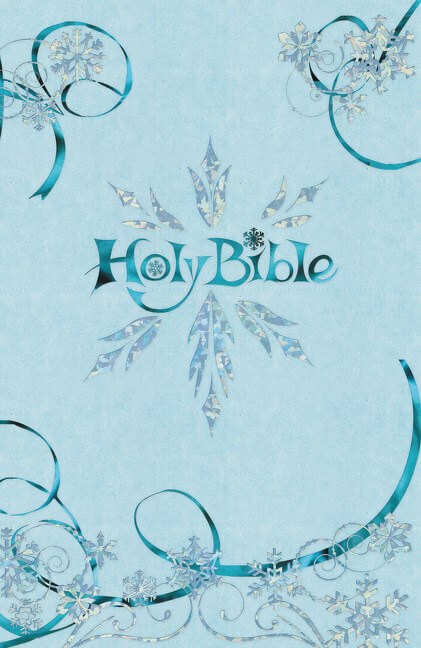 The ICB Princess Bible has twenty-four full-color princess-designed Bible study helps included within the text, and the bonus coloring sticker book includes sixteen pages of royal images and more than 50 sparkly stickers! 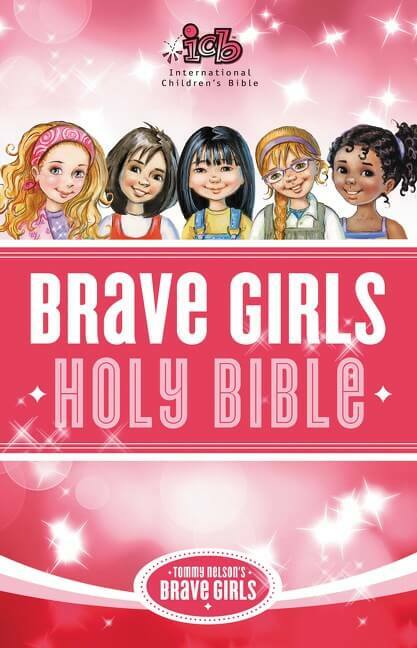 Show your little princess that she is also God’s princess with the new ICB Princess Bible.